Going to Ross Park Mall for the day? Why not grab lunch or dinner at one of the dozens of different, delicious choices around the North Hills area. There’s something for every age group and for every palate. If you or your loved ones are already a fan of the restaurants in North Hills, why not get a Gift Ya for their favorite spot? It’s the best way to get a heartfelt gift and add a personal touch to it. Royal Myanmar is one of North Hills’ premiere locations for top-notch Burmese cuisine. 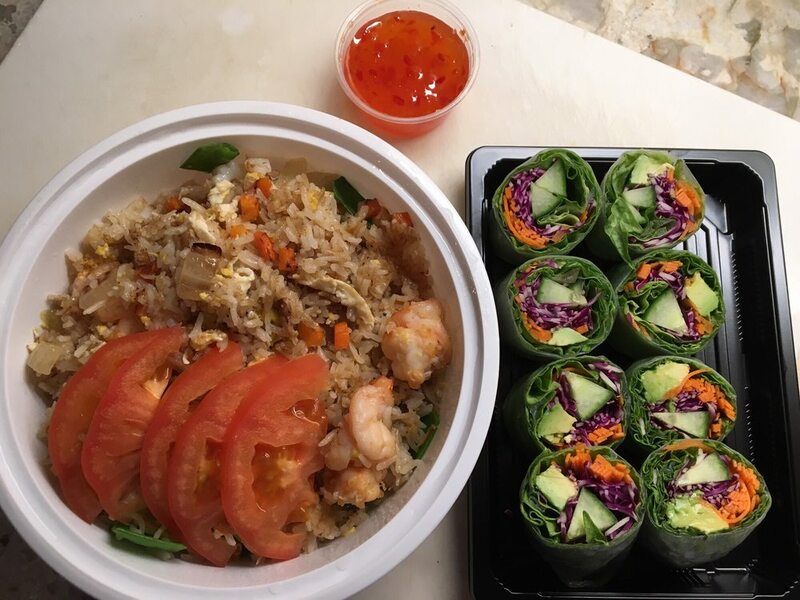 Grab a sushi roll or some of the fried rice (which is pictured above). The menu offers a huge slate of selections, so you’ll be able to try something new every time you visit...for a long, long time. Bella Ria’s is your one-stop shop for anything and everything you're hungry for. Want some Belgian waffles for an early-bird breakfast? Yeah, they’ve got that, along with every other delicious breakfast in kingdom come. 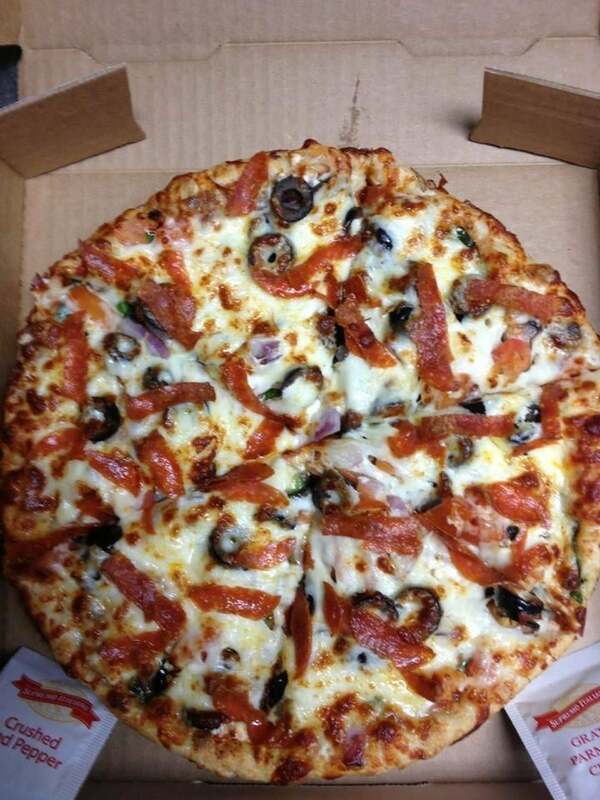 In the mood for a pizza? They’ve got pies and calzones, too. They have seafood dinners. They have pork chops. They have soup and salads-- Bella Ria’s has it all. 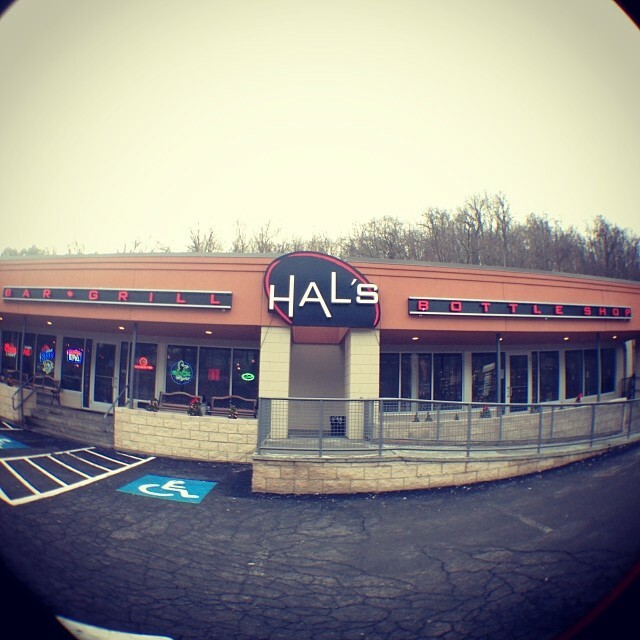 Hal’s Bar and Grill is located along Babcock’s main stretch. They feature full menus for both lunch and dinner and drinks. You can get things started with one of the numerous cocktails off the Drinks Menu, like the Peacocktail or the Peach Ring, or skip straight to the main course with something off the Lunch & Dinner Menu. If you choose the latter, then there are a litany of choices-- you could keep it simple with pizza or wings or you could savor something a little fancier with the Pork Osso Bucco or Filet Mignon. Pelegrino’s is a great stop if you're feeling pizza or pasta--it’s in the name, after all. Pelegrino’s can give you some of that pepperoni and cheese goodness or you can try something a little hardier with their House Special Pizza. 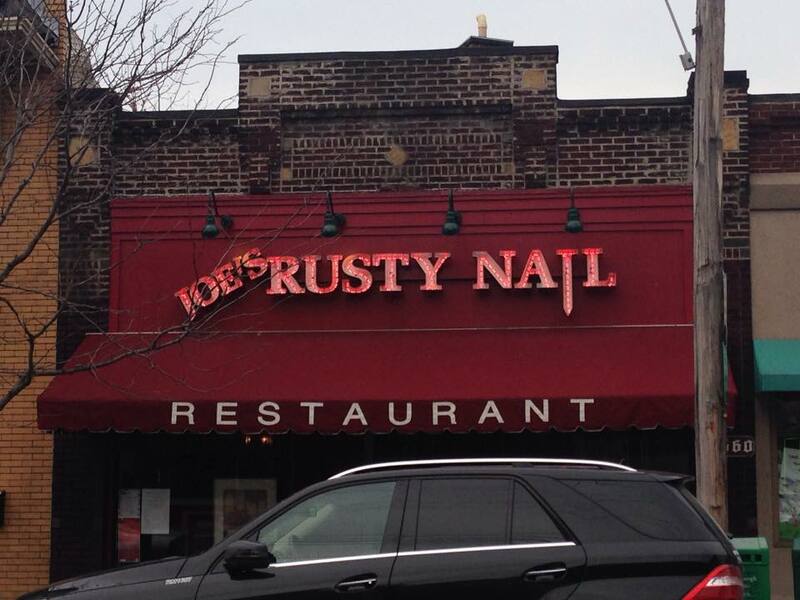 Joe’s Rusty Nail will have something for everyone. The number of different choices that Joe’s offers can be overwhelmingly exciting, They have their Land and Sea option for the meat lovers, the Penne Gorgonzola for the pasta fanatic, or the Sunshine Chicken for those in a Tuscan mood--and those are just some of the Friday specials. 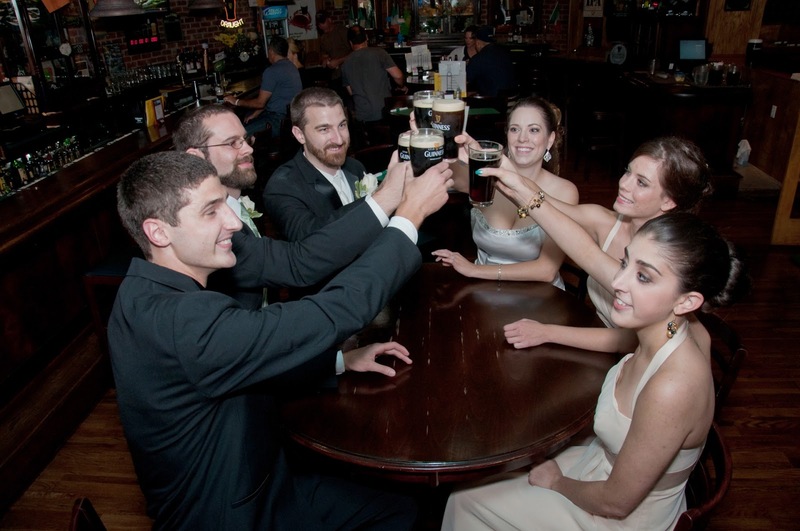 Sieb’s could become your go-to location to grab a drink and some delicious, classic bar foods. Start off with some of Sieb’s Teaser Pleasers, like the Stuffed Pretzel or Cory’s Croutons. 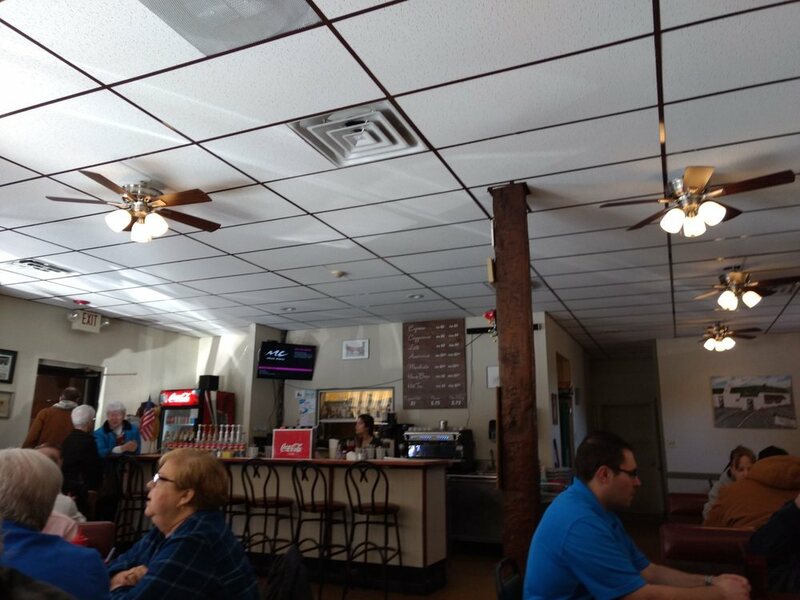 Moving on to the main dishes, Sieb’s offers a solid variety of burgers and sandwiches--it’s hard finding a starting point. 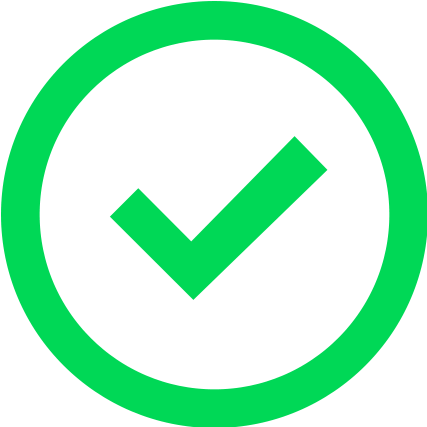 Don’t miss out on the Irish section of the menu. You can take your pick from Shepherd's Pie, Irish Stew, or Bangers and Mash. Wheelfish is for the grill master in all of us. Well, they offer options for everyone, but they’re clearly not shy in bragging about the meatier options of the menu. 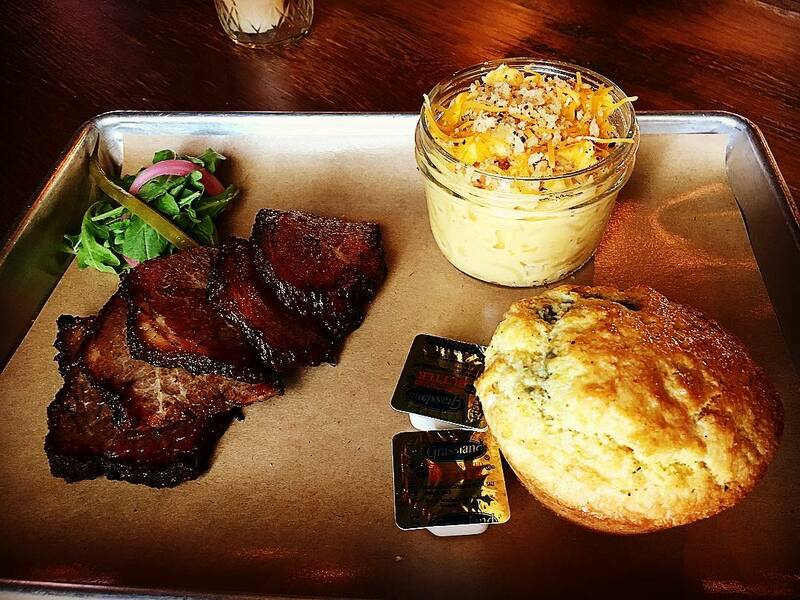 Their “After the Smoke Clears” will get any meat lover lickin’ their chops. Full racks of ribs, kielbasa, pulled pork, and brisket are major selling points for the Wheelfish menu. If that’s not enough, “The Meat Stands Alone” section gives you the golden opportunity of adding even more meat to the meal. Don’t miss on the deep-fried deviled eggs, either. 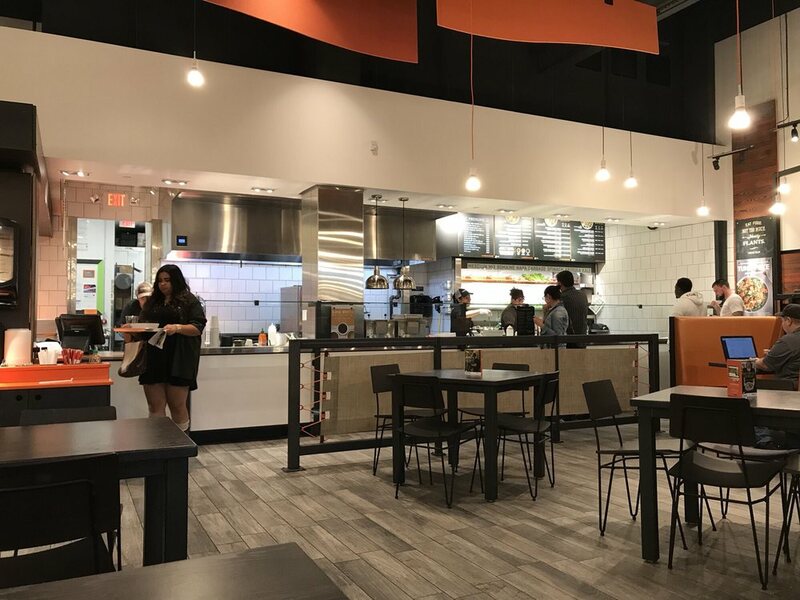 CoreLife Eatery is at the frontlist for healthiest entry on the list, but that’s not a bad thing by any means. If you’re trying to be a little more mindful of your eating habits, yet enjoy the process? CoreLife eatery could be right up your alley then. Getting a broth bowl is a clean and decadent way to get all the healthy proteins you need in a meal--the broths are even made in store daily to make it even better. From there, let the customization begin. You can get the broth bowls, or you can get power plates or rice bowls. Corelife eatery is one of the best options if you’re looking to cut back on calories. North Hills has a little bit of everything. There’s barbecue options, Italian restaurants, pizza and pasta places, pubs and Asian cuisine. There’s something nice for date night or something fun for family-fun day. There are so many great options that you’re head will surely spin from the FOMO of missing out on one. But as you can tell, from all the selections, there is truly no wrong option.